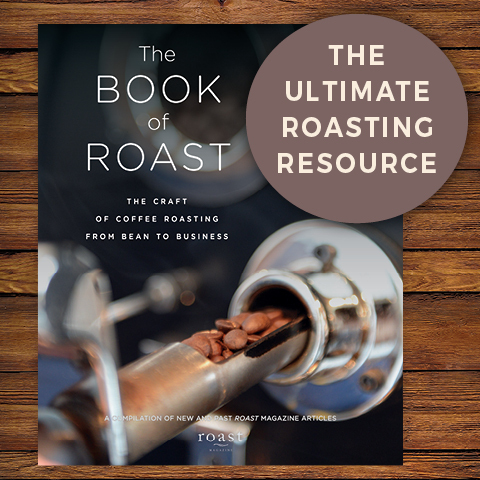 Roast magazine is proud to partner with the Specialty Coffee Association to produce the Official Specialty Coffee Expo Guide. 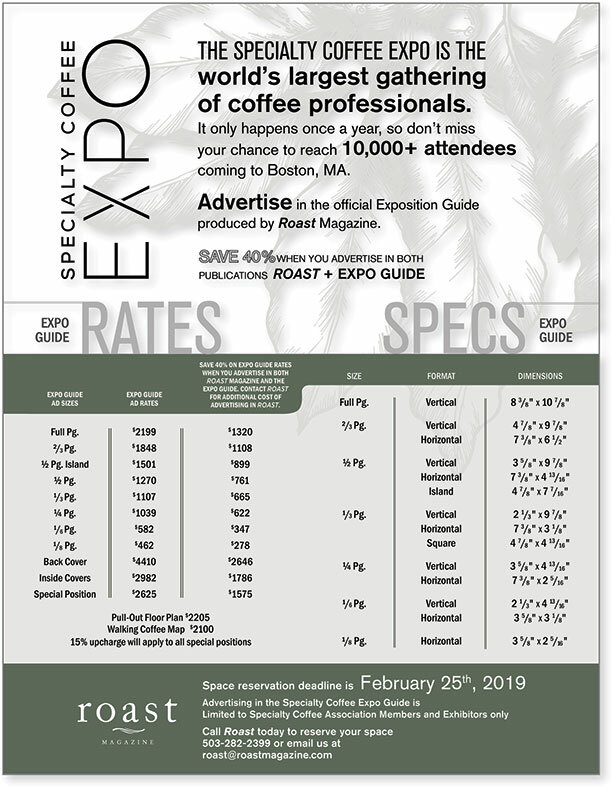 With the success of the new format for the SCA Expo, including the Re:co Symposium and attendee events, the Specialty Coffee Expo is not to be missed. 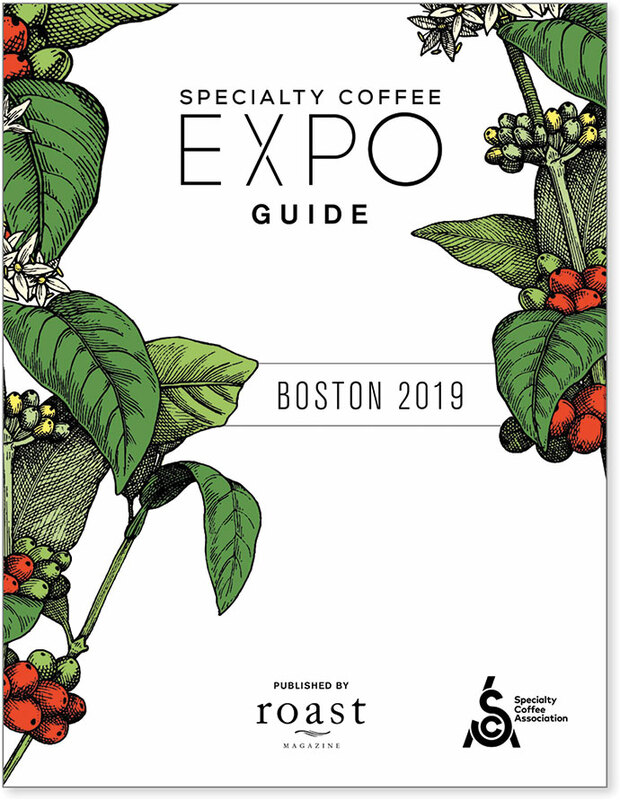 The Official SCA Specialty Coffee Expo Guide is a full color, beautifully designed keepsake guide to the entire show. 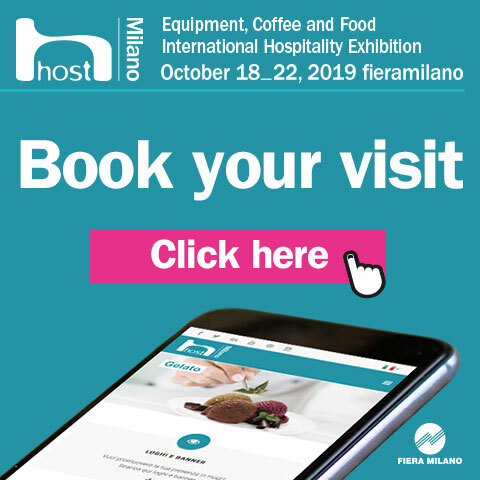 From seminars to social events, the Expo Guide holds all the information necessary to navigate the exposition. Advertise in both the SCA Expo Guide and Roast magazine and SAVE! The SCA Expo Guide is a valuable opportunity to reach a wide cross-section of qualified buyers over the course of the show and beyond. 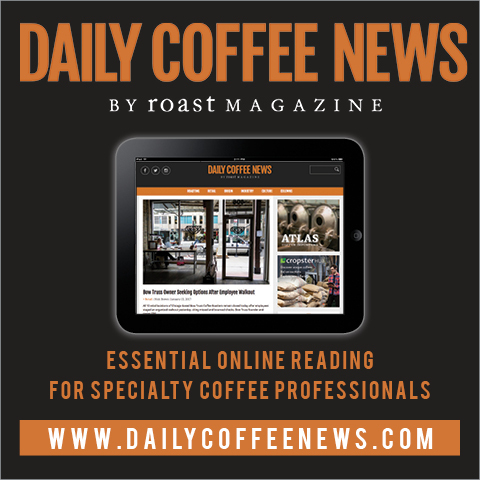 This publication is an excellent way to increase your company's exposure, drive additional traffic to your booth and expand your marketing and sales potential. 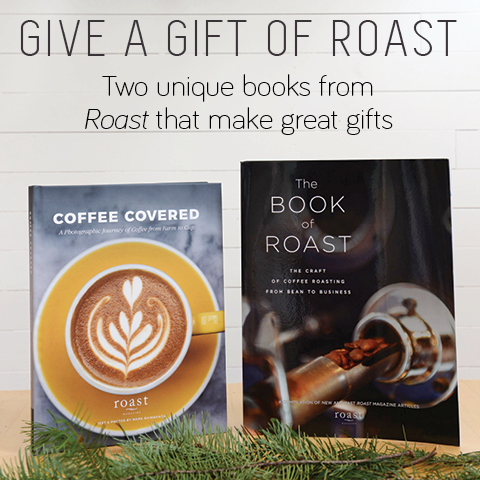 Roast offers a complete advertising package for the biggest coffee event of the year. Save money by advertising in both publications. 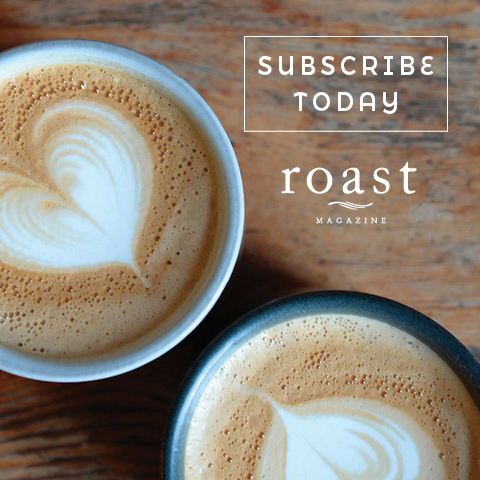 please contact us at 503.282.2399 or roast@roastmagazine.com.